Product Round-up Shopping for a mobile phone this Christmas? You could make the easy choice and get an Apple iPhone 5, one of Samsung's recent releases or take a punt on whether enough apps will emerge to make the Nokia Lumia 920 worth your hard-earned cash. But no matter how refined those phones, they're also common as muck, so they're never going to get you admiring or curious stares when you whip them out in the pub. To get that kind of attention every time, may we suggest that you instead look for Chinese mobes? Plenty of models don't make it past the great firewall. But plenty do, and offer all sorts of odd features that will get you noticed. Sure you'll have no warranty support. But as Chinese-mobe-toting acquaintances of Vulture South have told us, a cheap pre-paid deal and a wacky phone can still work out cheaper than conventional handsets, even if you turn them over every few months. 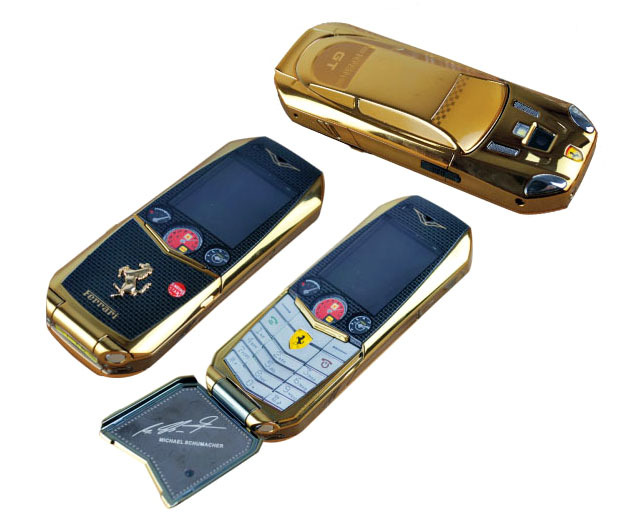 If that sounds like your kind of fun, we’ve scoured the catalogues of Chinese phone vendors to find some genuine oddities and, where possible, to find sites claiming to sell them one at a time. Act fast, and you might just land a couple for Christmas! A dual-SIM phone makes a certain kind of sense. 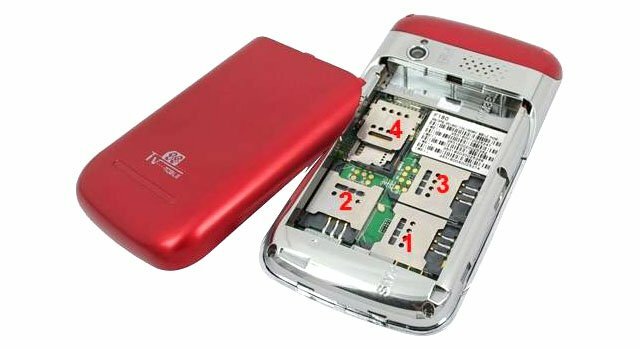 A three-SIM phone seems odd. But a four-SIM phone is surely the equivalent of turning your phone up to 11, because while there's one more SIM to reach for it's hard to know what the extra one really adds. Just how you work the four SIMS in the C8, one of several quad-SIM phones doing the rounds, is a mystery, as the sites selling this oddity offer a feature list - the handset includes an FM radio, TV, Bluetooth, LED torch, and audio and video playback – but no instructions. With that long list of capabilities, even if all four SIMs are duds, at least you'll still have a reasonably handy gadget to play with. Various technology companies have done tie-ups with big car brands over the years, but we’ve not seen a piece of kit that goes quite as far as Begin Digital’s GT by actually shoe-horning a phone into an outsized Hot Wheels chassis, complete with dodgy instruments. You’ll be buying this one for its looks, as aside from an FM radio, Java and media player there’s not a lot to like about this feature phone.